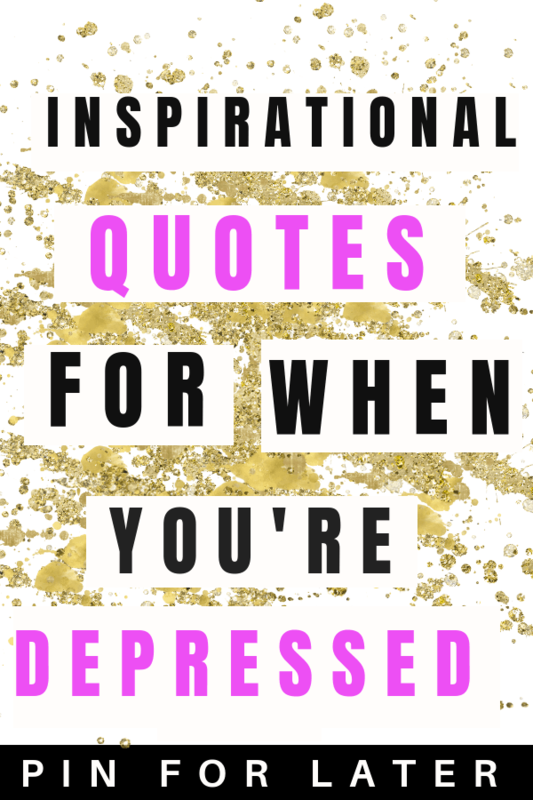 Today I wanted to share some of my the quotes that help inspire me when I’m depressed. I hope they help you if you’re feeling crappy. I also made them into backgrounds you can use on your computer. 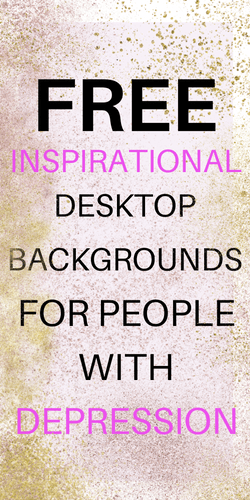 If you’d like to receive the free backgrounds just put your email below. I know how hard it is to be at the bottom of depression. I used affirmations and quotes to help me shift out of depression and to help motivate me on bad days. 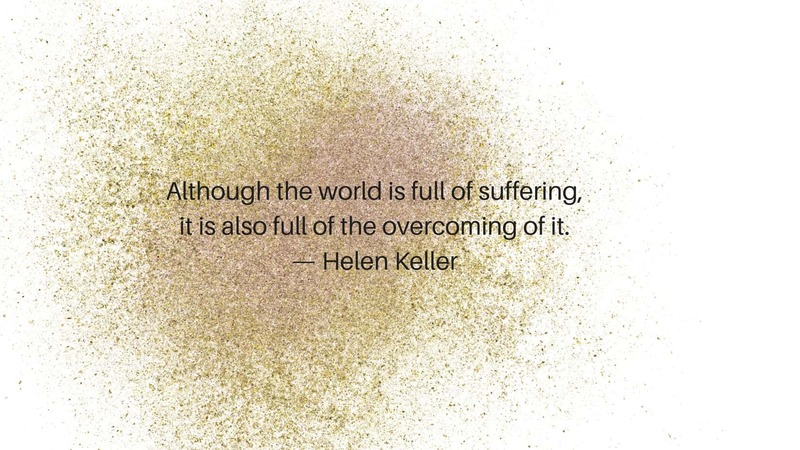 I know it can be difficult to live with and manage depression and I hope these quotes for depression help you start feeling a little better. If you’re depressed you’re not alone. 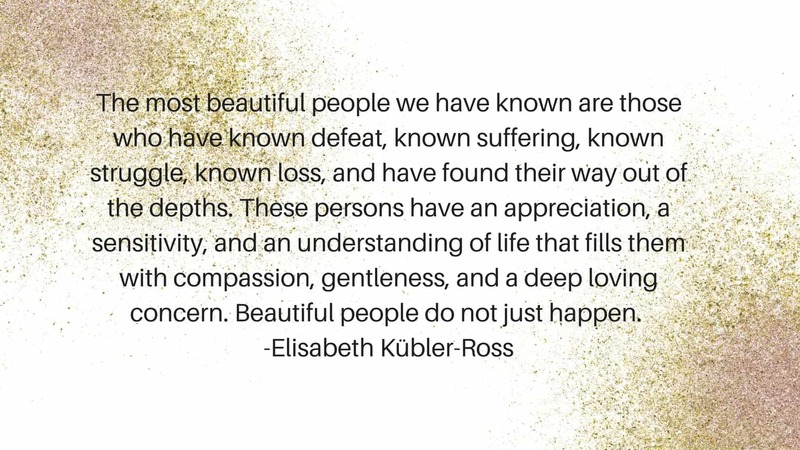 I receive emails and messages from women every day that are struggling with depression. I had clinical depression for ten years before I ever got help for it and it is something I still manage to this day. One of my biggest regrets is not getting help for my depression sooner. When I think of all the life experiences I missed out on because I didn’t get treatment for my depression I really wish I had gotten help sooner. Don’t be like me and wait until things are really bad to get help. 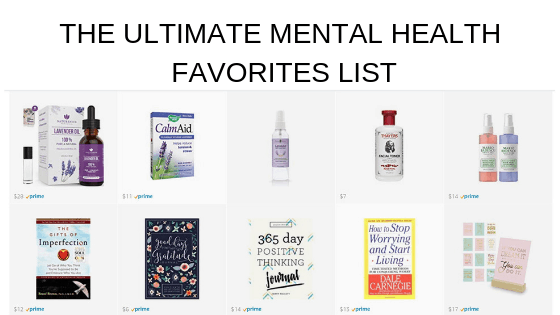 If you’re struggling with your mental health try BetterHelp (online therapy) or find a therapist near you that can help you treat your depression. If you’re interested in the gratitude exercise I do everyday check out my podcast episode here. 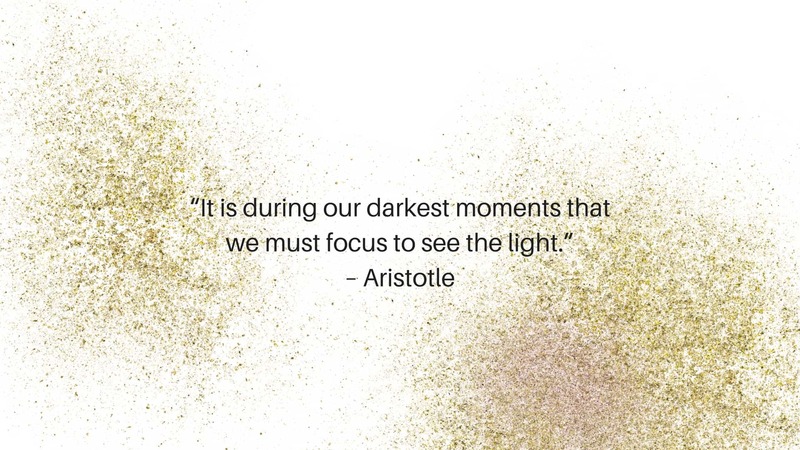 Inspirational quotes can help you shift your focus from the thoughts that are usually making you feel depressed to a message of hope or inspiration. Find as many ways as you can to interrupt your negative thought patterns to help you find some relief from depression. When I was suffering from clinical depression I would often beat myself up and play really negative thoughts like “you fail at everything you do” or “life is never going to get any better”. Thinking these thoughts over and over only made me feel worse and I had to find ways to interrupt my thought pattern. I used positive podcasts (check out my favorites here), audiobooks (click here for 30 days of free audiobooks) and affirmations to start reprograming my brain and training it to focus on positive things. Using these quotes for depression can help you start to shift your mindset if you’re struggling with depression. Depression manifests itself differently for everyone. These are just a few of the more common symptoms of depression. If you are suffering I urge you to talk to a Doctor or Therapist. If you want more information about depression symptoms and types click here. You can also find all of my tips for coping with depression in my depression survival guide. If you’re looking for inspirational quotes for depression you are probably trying to find something that can help you shift your mindset and give you a moment of relief. I use quotes, affirmations to interrupt my negative thought patterns. 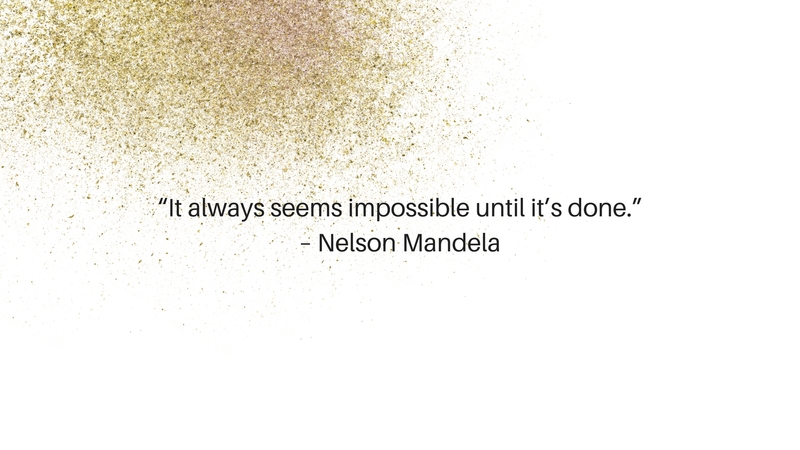 Inspirational quotes can give you a way to focus on something positive for a couple of moments. When you’re struggling with depression you have to train your mind to think positive thoughts throughout the day. 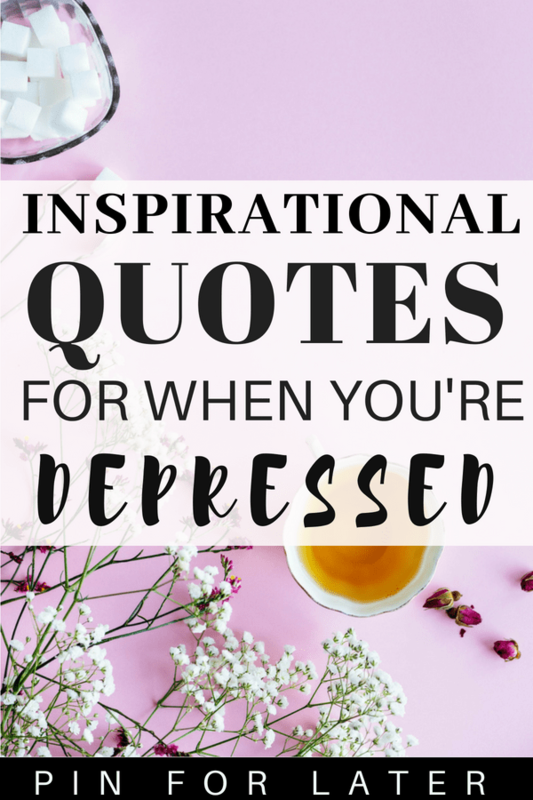 To use quotes to make an impact on your depression you need to look at them throughout the day and use them to help you feel hopeful and inspired in your body. I have a podcast episode about how I feel gratitude throughout the day you can check out on Podbean or iTunes. Here are some ways you can use these inspirational quotes to help with depression throughout the day. Identify when you most often feel crappy during the day. Is it during your lunch break? What tasks and times of day are the most difficult for you? I used to really struggle at night because I would feel lonely and sad. When I got into bed I would trap myself into a negative thought spiral. Make a list of the times during the day that you usually struggle with and any other tasks that trigger negative thoughts. How can you use inspirational quotes and affirmations to interrupt your thought pattern when your negative thinking starts to take over? I started writing affirmations, gratitude and inspirational quotes in my journal every night when I get into bed. This helped me practice feeling good even though I was alone at night. Over time I got better and better at not allowing myself to spiral into a negative thought pattern and I was able to maintain my positive mindset for a longer and longer time at night. Here are some ideas you can try out to incorporate the inspirational quotes that you find in your day. 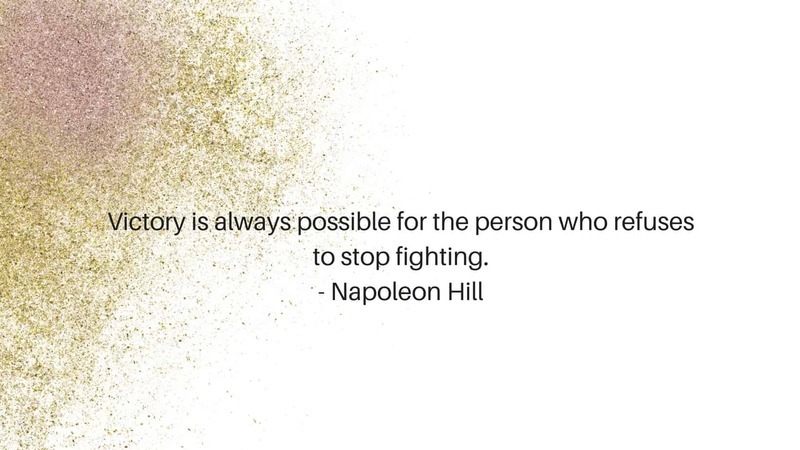 I hope this post gives you some ideas to start using inspirational quotes to help you shift your mindset and start living a better life. I know how difficult positive thinking is when you’re feeling really depressed. I started by just trying to break my negative thought patterns and feel better for a few seconds at a time. As I practiced more and more I was able to break the negative thought spirals I would get in and stay focused on positive thoughts for longer and longer period of time. This practice is really difficult at first but it gets easier with more time. Want to remember these quotes for later? Pin it to your favorite Pinterest board!